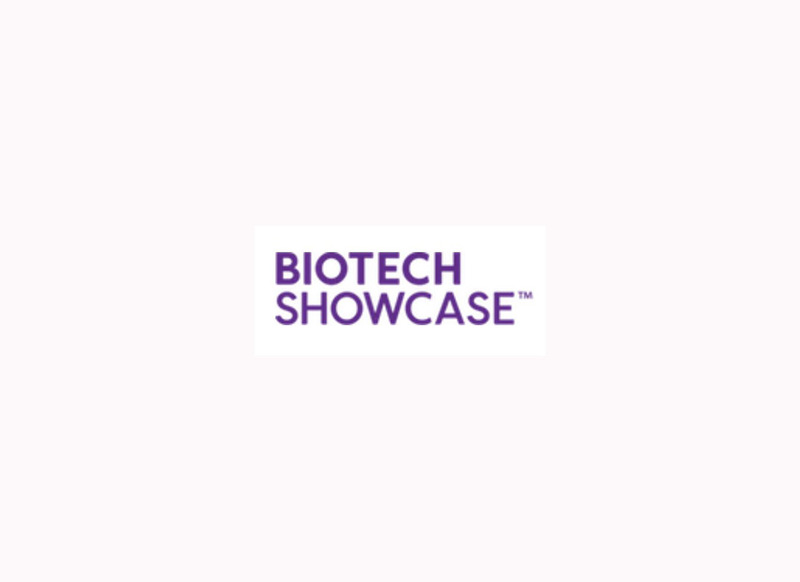 Julz is attending the Biotech Showcase Investor Forum held in San Francisco on January 7-9, 2019. The conference is an investor and networking event aiming to provide private and public biotechnology companies an opportunity to present to and to connect with investors and Pharma executives. The conference also features plenary sessions, workshops and one-to-one partnering sessions.